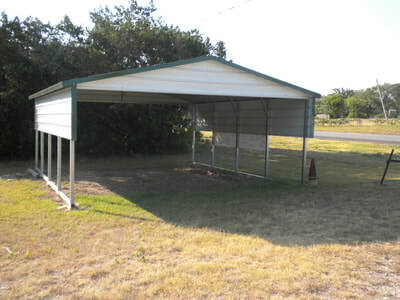 Central Texas Metal Buildings LLC. 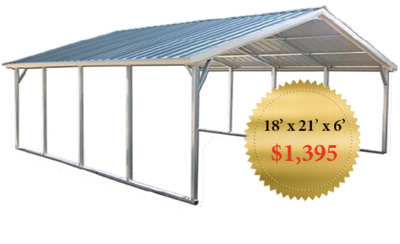 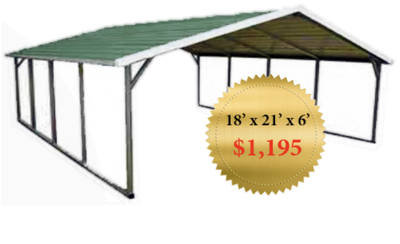 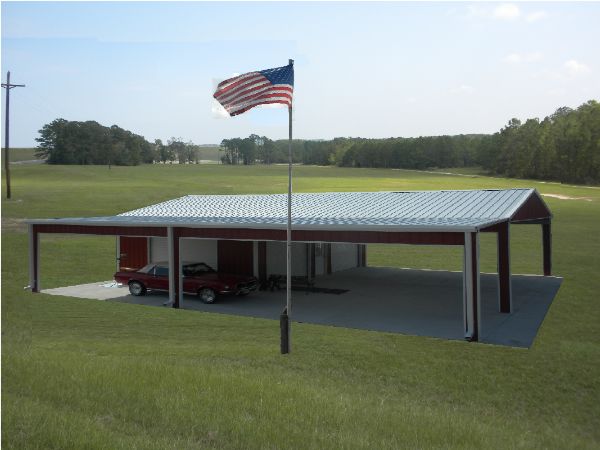 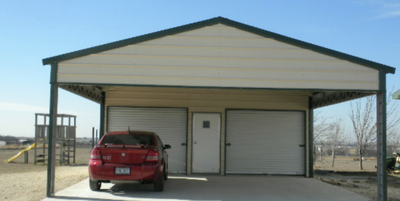 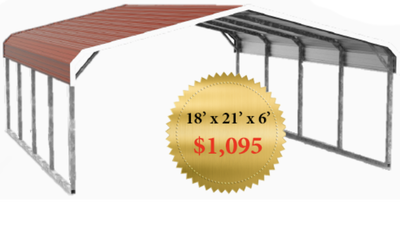 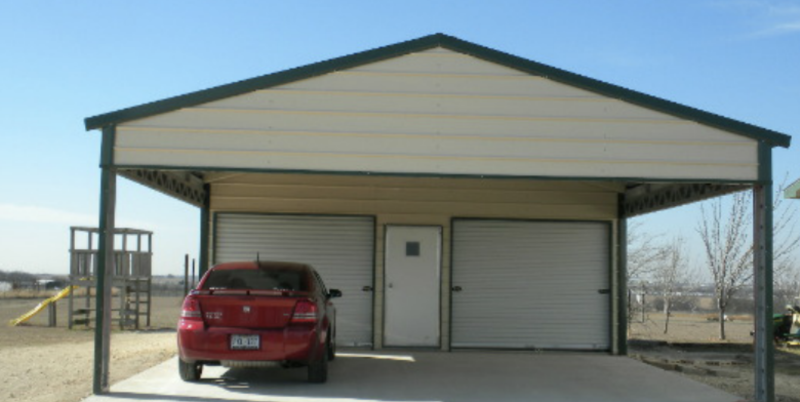 offers a variety of installed building packaging that includes metal carports! 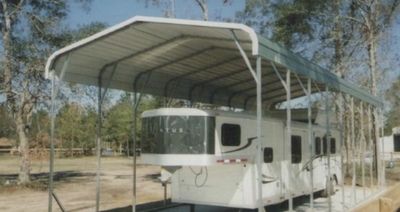 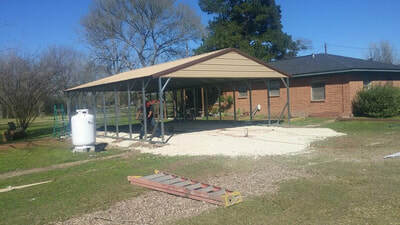 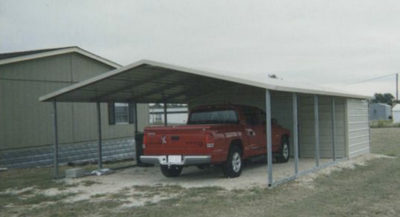 With our metal carports your things are protected against sun, rain, wind, snow, hail, and more. 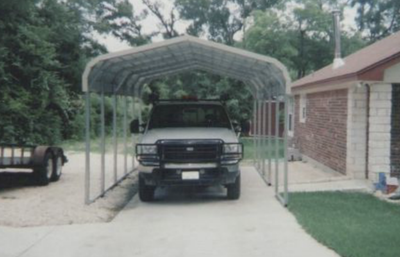 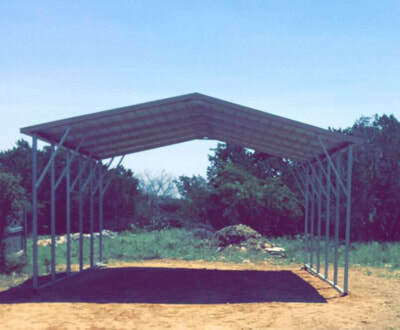 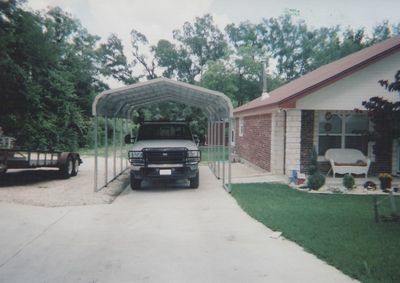 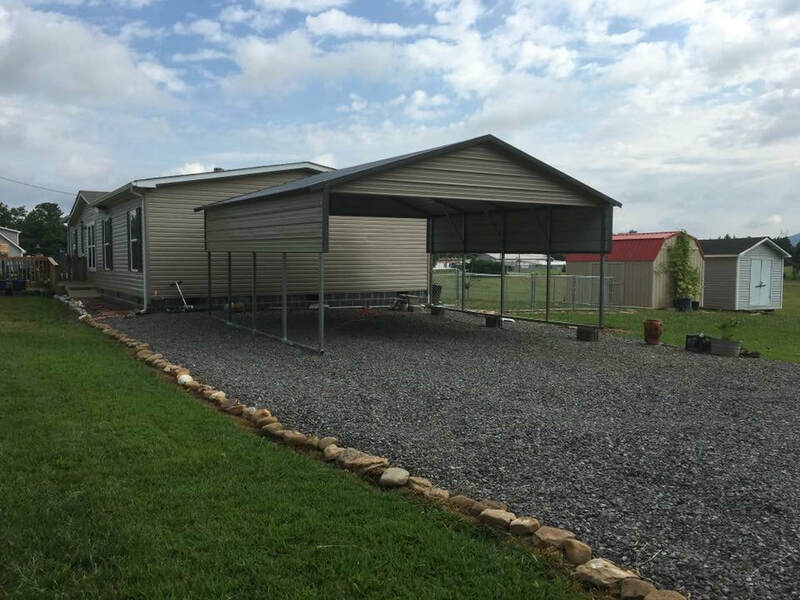 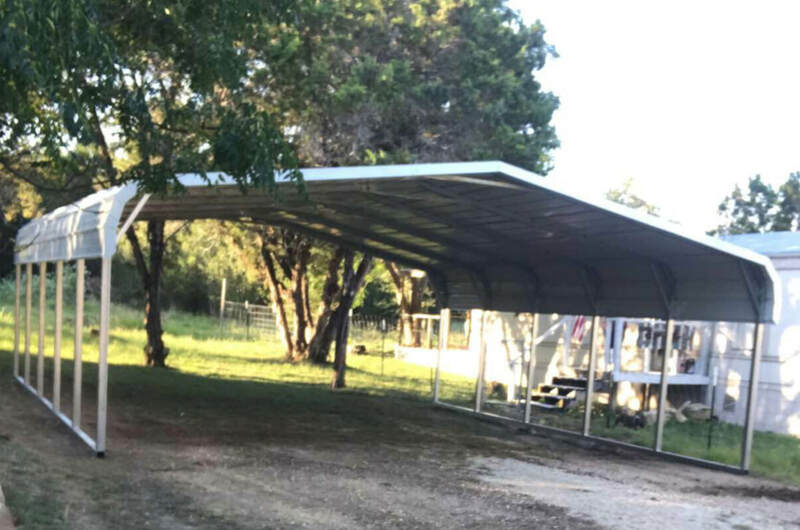 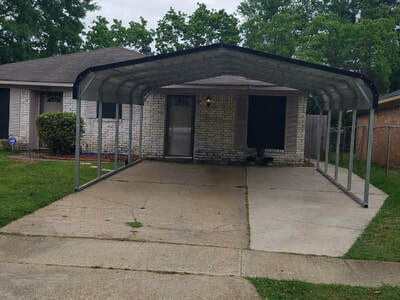 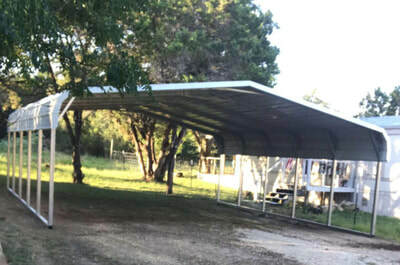 Our metal carports use the highest-quality steel components, so your carport is extra resistant to all sorts of environmental hazards, including wind damage and rust.